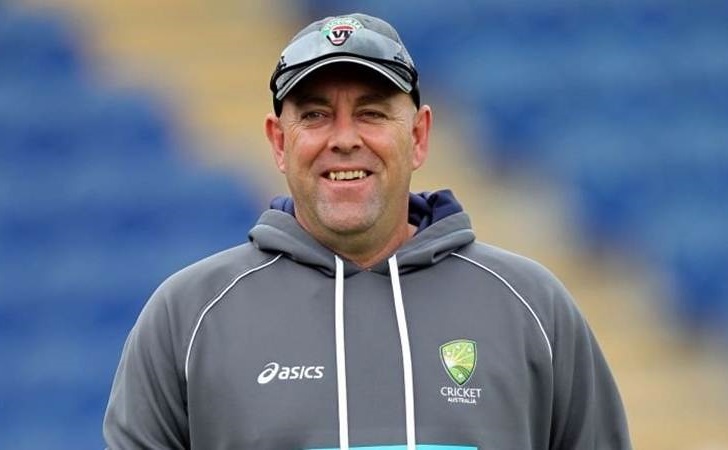 Darren Lehmann was named coach of the Big Bash League's Brisbane Heat Thursday, his first cricket role since quitting the Australian team over the sandpaper cheating scandal. "I think you learn a lot about yourself during the dark times and for me it's all about enjoying the game," he told reporters. "I've fallen in love with the game again, so I'm really looking forward to getting back working with some young guys with a lot of talent." Lehmann was Australia coach in March last year when batsman Cameron Bancroft was caught trying to scuff the ball with sandpaper during the third Test against South Africa in Cape Town. At the time captain Steve Smith and his deputy David Warner were directly implicated in the cheating plot and all three received lengthy bans. Lehmann later quit, along with much of Australia's senior management, accused of overseeing a toxic culture that allowed a win-at-all-costs mentality to flourish. "That hurt a lot of people didn't it, all of us involved," he said when asked about the affair. "Obviously it's time to move on though isn't it? That's the thing." The 49-year-old was emphatic when asked if he had any desire to return to international coaching. "No. I'm not travelling 300 days away a year again and I don't think my wife would let me," he said.